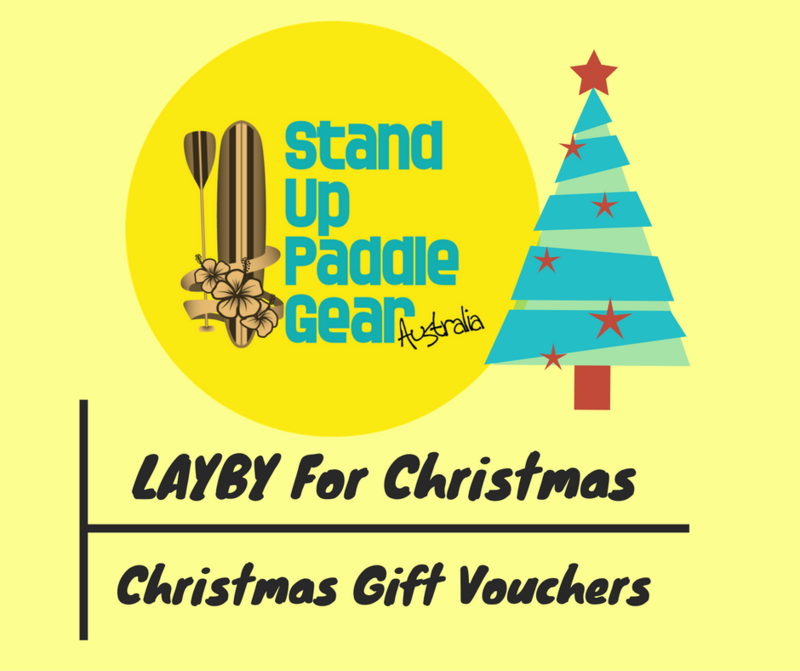 Sup Gear Australia > SUP Blog > Lay-by’s and Gift Vouchers. 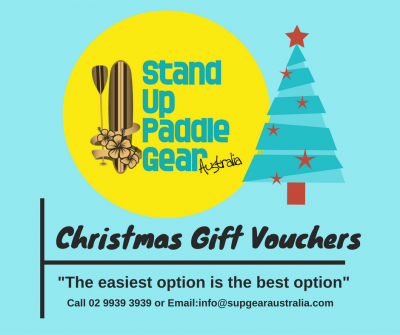 At SUP Gear Australia we give you many options to be able to buy a SUP and this time of year the option of lay-by or gift voucher is a great way to buy that special someone a SUP. 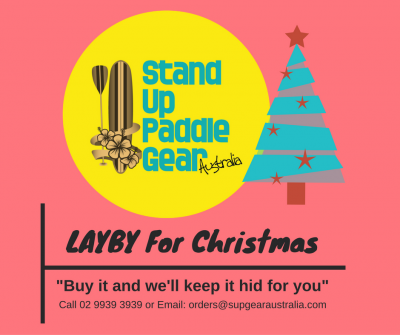 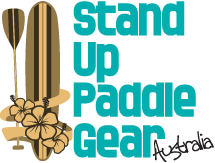 For the either of options contact us by the phone on 02 9939 3939, email: orders@supgearaustralia.com or in store @ 1/384 Pittwater RD, North Manly, 2100. 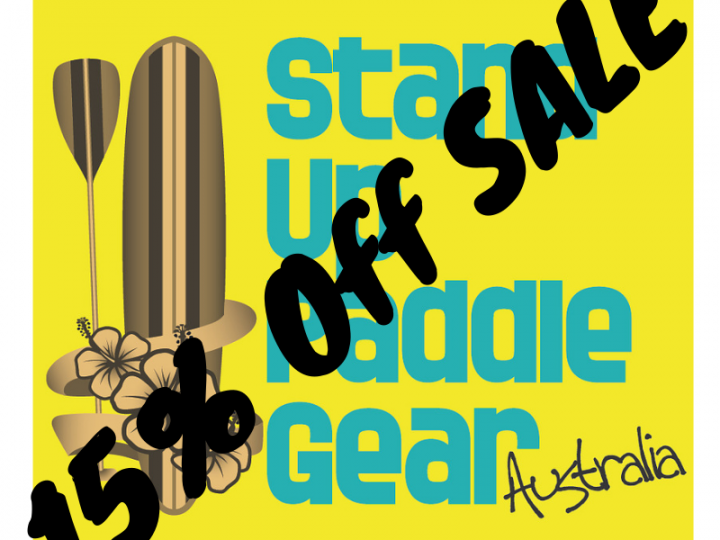 5 reasons why you shouldn’t save SUP till summer. 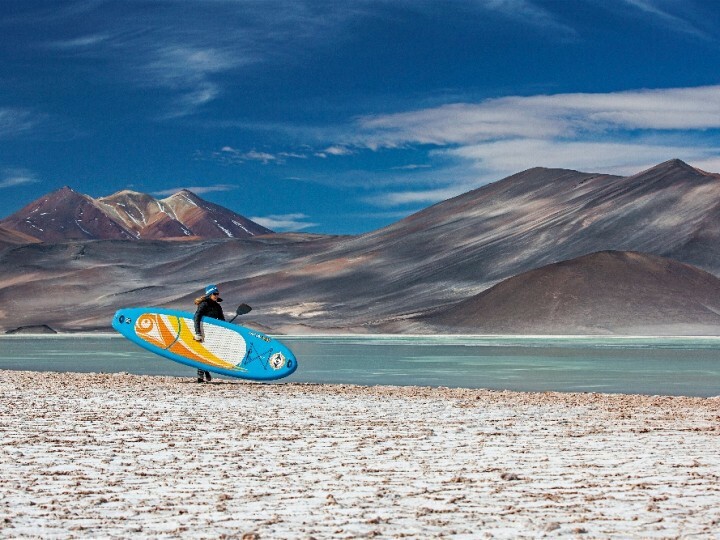 It’s a beautiful thing. 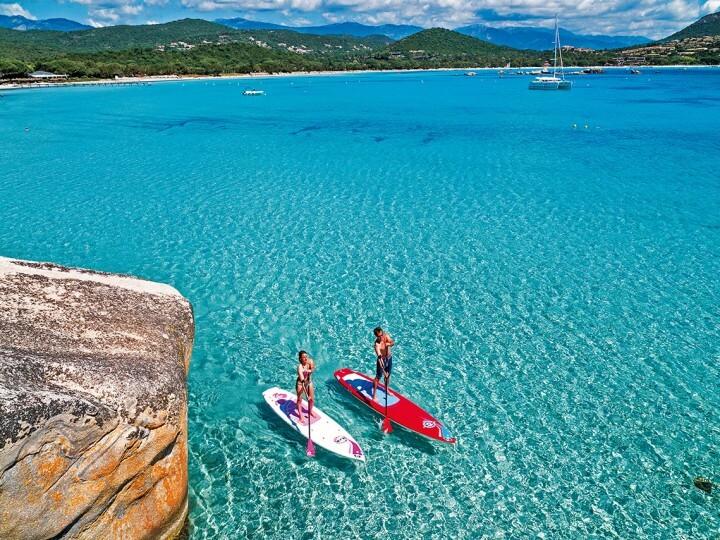 Treat it right.